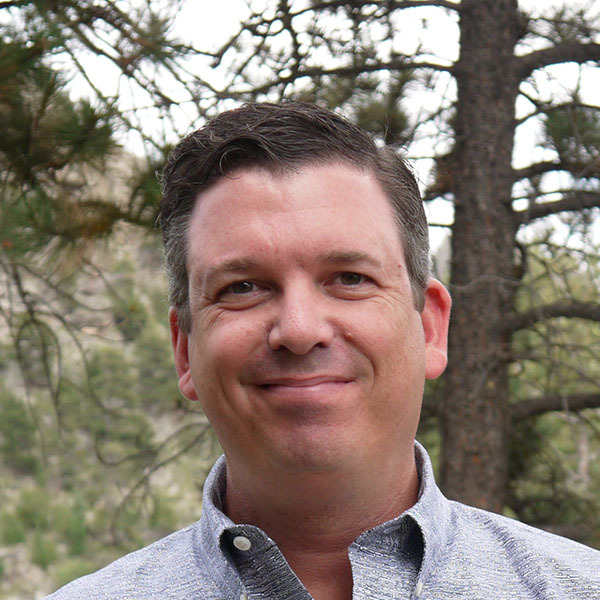 Dan Condon is an education activist who worked as an Eagle Rock intern back in 1995, only to return in 2002 as the founding director of Public Allies in Colorado (holding the same position Michelle Obama held in Chicago). He was selected as one of 20 young visionaries of 1996 by Who Cares magazine and was named to Boulder County Business Report’s Forty Under 40 class of 2010. In addition, he received the inaugural Coalition of Essential Schools ”Commitment to Equity” award and the 2010 Governor’s Commission on Community Service “Still Getting Things Done” award. Dan serves as a faculty member with Public Allies Inc.’s Leadership Practice in collaboration with DePaul University’s Asset Based Community Development Institute. He serves as a leader with Opportunity Nation and is a Critical Friends group coach through the School Reform Initiative. Dan is a contributor to the Huffington Post, and his writings have been published in the National Association of Secondary School Principals’ NewsLeader newspaper; Snapshots: The Specialist Schools Trust Journal of Innovation in Education; and Horace: Innovation in Education & Edutopia. He has authored several chapters, including A Schoolwide Model for Student Voice in Curriculum Development and Teacher Preparation and in the NSSE Yearbook titled, Engaging Youth in Schools: Empirically-Based Models to Guide Future Innovations. My rock is my wife & son, my network of friends in Boulder, Colo., and my family back in Wisconsin. I really love live music at Red Rocks Amphitheater (my all-time favorite is The Avett Brothers). My favorite thing about Eagle Rock is implementing effective practice on campus and helping support schools nationally in doing the same. Students inspire me when they take risks in order to reach their goals.